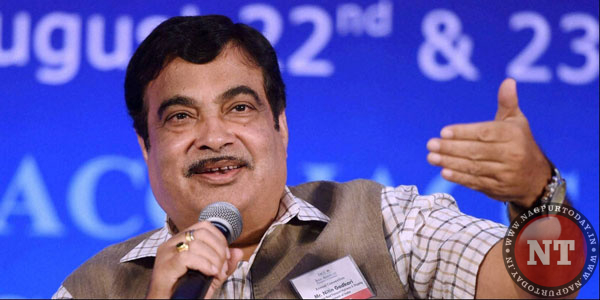 Nagpur: Nitin Gadkari on Saturday said that Party workers should fulfil their domestic responsibilities first as those who can not do that “can not manage the country”. He was speaking at a gathering of former workers of the Akhil Bharatiya Vidyarthi Parishad (ABVP), BJP’s student wing. “I said (to him) first take care of your home because one who can not manage his home cannot manage the country. Hence first manage your home and look after your children properly, then work for the party and country,” he said.